How much do they charge for admission? The admission charge/fee is €5. You get £5 off admission with this coupon. The club refuses admission to those under 18. 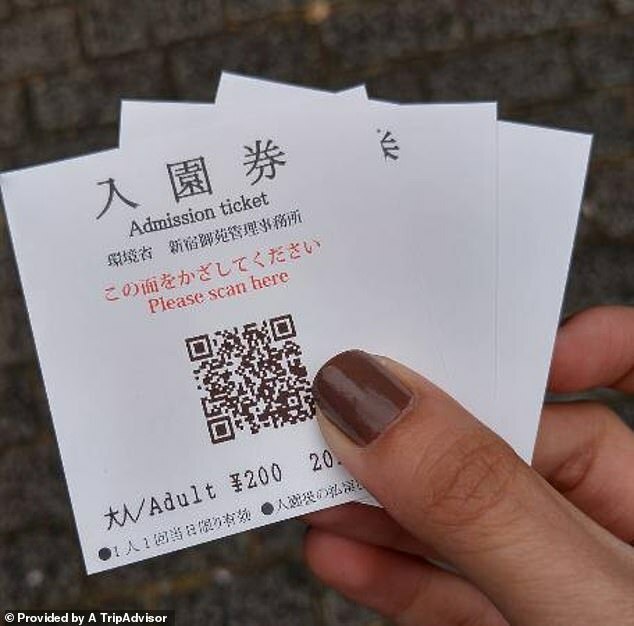 A ticket seller lost a Japanese park £170,000 in admissions fees when he let 125,000 tourists in for free – because he was too scared to ask for money. 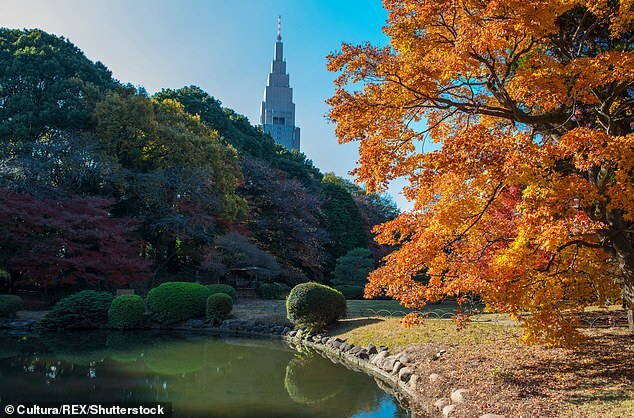 Shinjuku Gyoen, a national park in Tokyo, charges just £1.40 (200 yen) for adult admission to the stunning gardens. 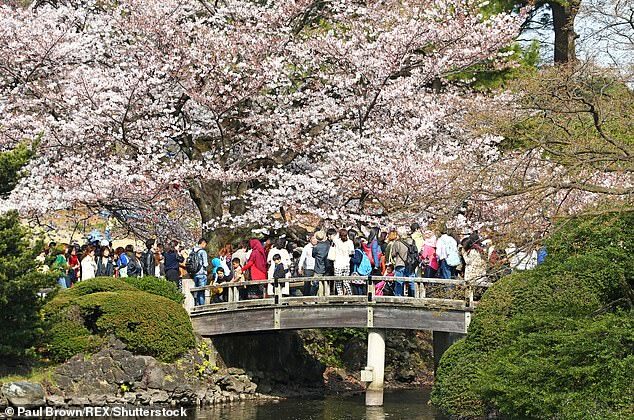 But the park, which is managed by the Ministry of the Environment, revealed in January that an admissions gate employee had been letting foreign visitors in free for two and a half years. The unnamed man, who is in his 70s, said he was afraid to communicate with non-Japanese guests because he didn’t speak their language. It has now been estimated that his actions lost the national park more than £170,000 (25million yen). But although the elderly employee wasn’t collecting money from the guests, he was still issuing them tickets, SoraNews24 reported. Passes for the park contain a QR code, which guests have to scan at the gate to enter. It is also believed these free tickets stated, in English, that the admission price was 200 yen. The employee appears to have asked another staff member, who handled data and processing, to undo the sales for him to avoid a discrepancy between recorded and actual revenue. He continued handing out free tickets until December 2016, when another member of staff witnessed his odd behaviour and alerted management, the Guardian reported. The elderly man was docked 10 per cent of his salary, and asked to take retirement, offering to return half of his 300,000 yen retirement bonus. 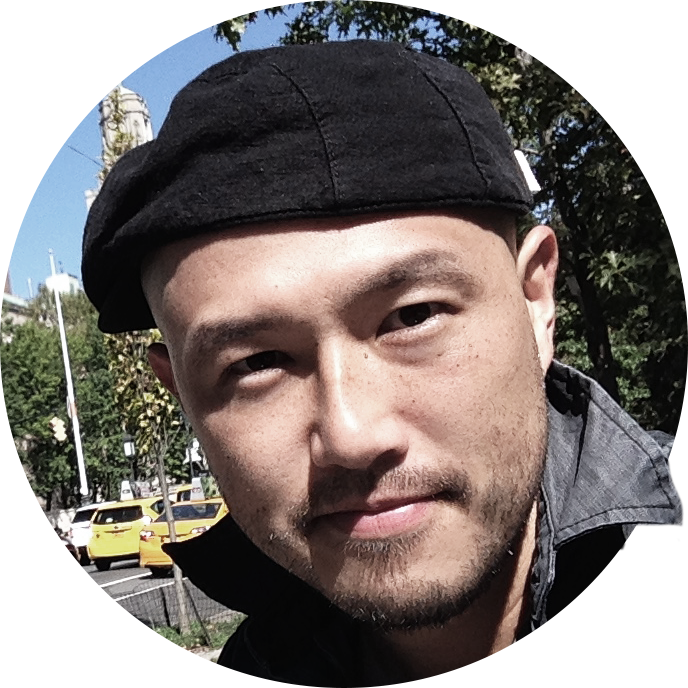 He stated that the project would be completed by April. Union members stated (that) they were unhappy with the proposal. Do you have the sales figures yet? The magazine had been losing advertising revenue for months. Company revenue rose 4% last year. An anonymous letter alerted police to the possibility of a terrorist attack at the airport. We will be assisting in alerting people to the dangers of cold weather. If you hear a flood warning, please alert your neighbours and make emergency preparations. We don’t want to alarm people unnecessarily, but they should be alerted to potential dangers. They dock your wages if you’re late more than twice. As a punishment, the Army docked the soldiers’ pay/wages by 20% and took away their leave. They have their pay docked if the work is not finished on time. Shinjuku Gyoen is one of the Tokyo’s largest and most popular parks, featuring French, English and Japanese gardens. 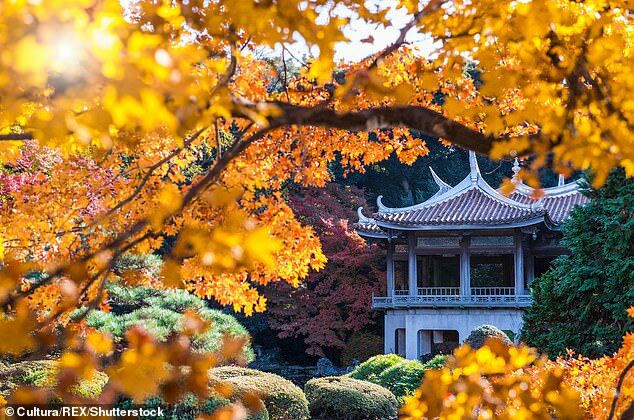 It was founded during the Edo Period (1603 – 1867) as a feudal lord’s residence in Tokyo before being converted into a botanical garden. The park was almost completely destroyed during World War II, but was rebuilt and reopened in 1949 as a public park. Several new botanical species have been discovered in the last year.